Wearing black is an art, black is not only a color you wear, but the attitude you take along. Everybody loves black, black adds a hint of mystery to your character, not to mention the oozing elegance. So, what is keeping you away from wearing black – Dandruff? Nearly half of the human population suffers from Dandruff post-puberty and this insignificant scalp condition causes significant changes in your role. It has been analyzed and researched that people who suffer from dandruff have self-respect topics. This problem is small and curable, so let’s go for some very simple and effective methods and cures that show you How to get rid of dandruff? To attain it more leisurely for you to read all about Dandruff, have tried to organize it for you so that you distinguish the cause and the methods best suited to you. As we all know by now that dandruff is a skin condition, the skin on the scalp is unhealthy and itchy with redness and inflammation. The dead white flakes of skin are all over your hair and shoulders, causing you tons of embarrassment whenever somebody sneaks another glance at you. So, let’s get rid of this embarrassing situation once for all and see what best can be done naturally to avoid dandruff getting chronic. We have here tried to list a few best of the lot which has proven results and is highly effective, these home remedies as in the video below are easy and can be included in your weekly regime for a healthy scalp and beautiful long hair. 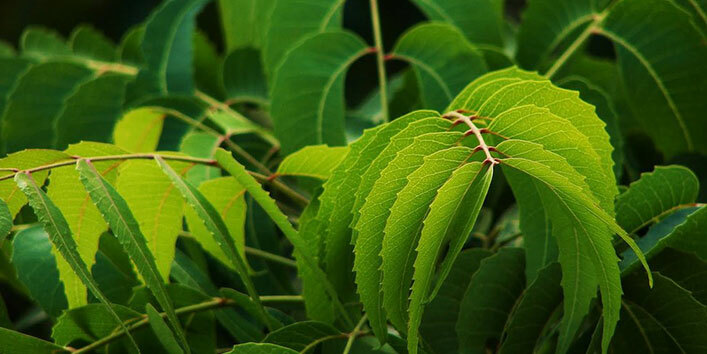 The very favourite of every Indian house, neem has lot many medicinal values which almost every Indian knows. This same neem is useful for dandruff as well due to its antibacterial and antiseptic properties. Neem not only helps you get rid of dandruff but also helps you get relief from its symptoms like itchiness, redness and inflammation. Boil neem leaves with water, a handful with 4 bid cups of water should be the proportion. Strain it and let it cool. Rinse your hair with this after every wash, repeat this three to four times a week to see the real effectiveness and healing power of neem. Four big tablespoons of coconut oil along with half lemo, should be the proportion for bigger quantities. Mix the mixture well and massage into the scalp, keep it there for a few minutes. For half an hour relax and let it absorb, after almost 30 minutes, wash your hair thoroughly and repeat this process every week to get better results. Dandruff is known to occur due to fungal infections and the active fungus causes dry and flaky patches on your scalp which we call dandruff. 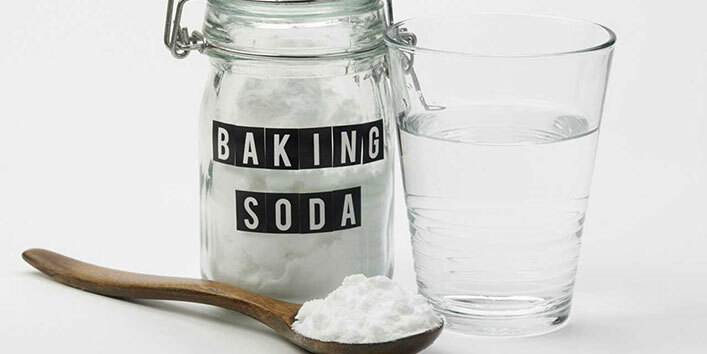 Baking soda is antifungal in properties so applying and massaging baking soda on wet scalp and then keeping there for 15 – 20 minutes will do the trick. This kills the fungus and helps you get a healthy scalp, remember not to wash with shampoo after this treatment for better results. Baking soda is also good for inducing blood circulation and thus making your scalp healthy inducing it to produce more oils for a naturally hydrated scalp. Apple cider vinegar is good to maintain the PH Balance of your scalp skin, which in turn helps in reducing dandruff as dandruff is also due to algae infections sometimes. This treatment will help you get rid of algae infections and give you a healthy scalp. 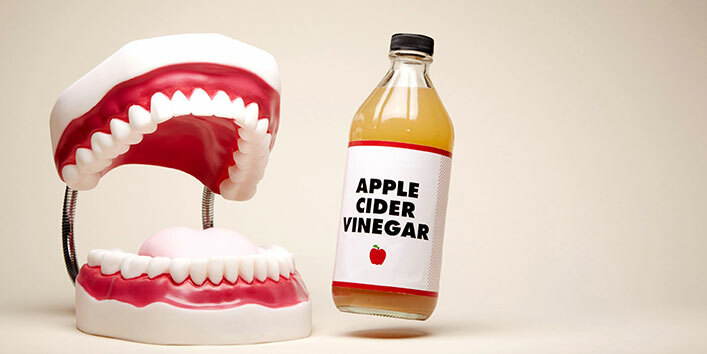 Mix 4-5 spoons of apple cider vinegar with equal portions of water and some tea tree oil for lubrication. Apply this mixture and let it dry for 30 mins, wash off and check the results. Vinegar is also useful in cleansing the scalp , cleaning the pores and blockages to activate health of your scalp skin. 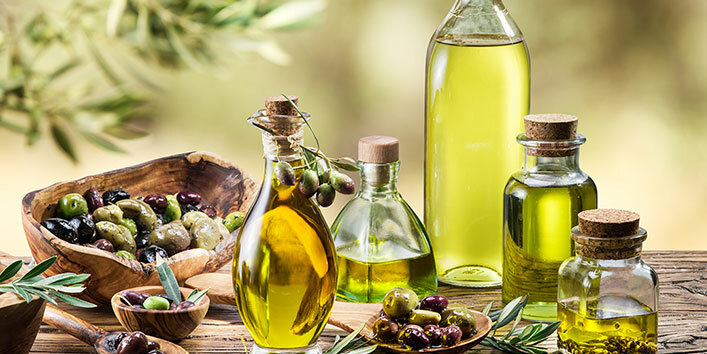 Olive oil always acts as a stimulant and initial hair growth, hot virgin olive oil massages are the best natural remedies for dandruff. Hot oil massages stimulate blood circulation and help you get rid of the dryness. Apply Luke warm virgin olive oil to your scalp, massage well. Cover your head with a hot wet towel to provide steam and extra heat so that the oil is absorbed in a better way. After an hour or so shampoo your hair clean , you can repeat this every week to maintain the health of your scalp. 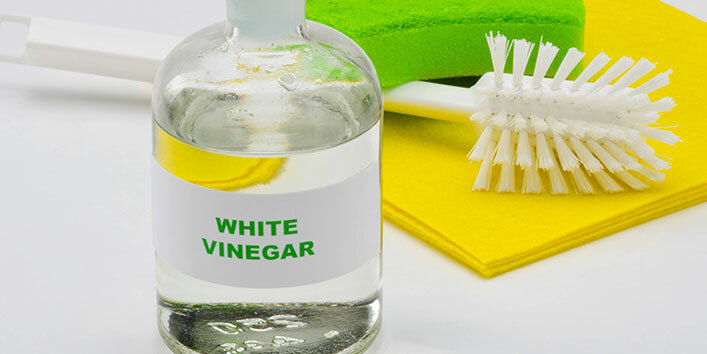 One of the best home remedies to treat dandruff and hair fall is white vinegar. White vinegar has antibacterial and antifungal properties helping you keep all the scalp infections at bay. One portion of white vinegar and three portions of water mixed well can form your last rinse and help you in getting a clean scalp. Applying white vinegar directly on your scalp is also good and let it stay on there for a night to get the best results. For better results, you must wrap a wet towel to ensure better penetration. Easiest of all remedies to get rid of dandruff is Aspirin tablets, this allopathic formula has salicylic acid which kills dandruff and maintains scalp health. 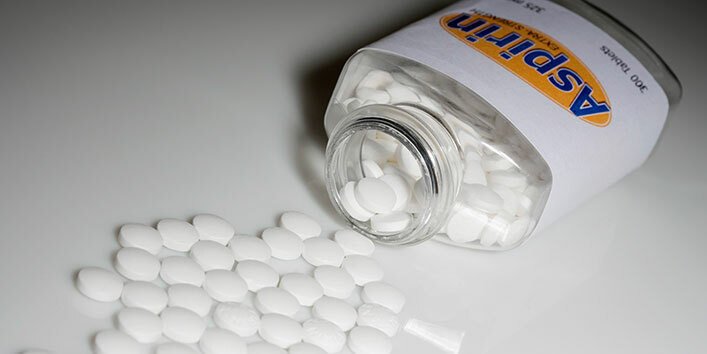 Crush two aspirin tablets in the powder form add these tablets to your shampoo which you are about to use, apply as normal and then let it stay for 5 -10 minutes and rinse. Tee tree oil is supposed to work great on yeast infections curing it and stopping the yeast growth. 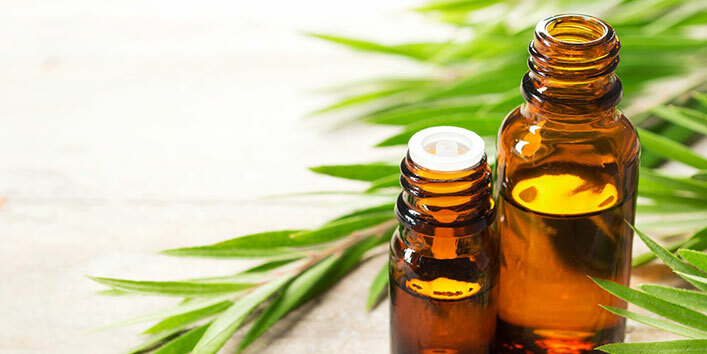 Adding a few tea tree oil drops to your regular shampoo will help you keep the most common hair problem – Dandruff at bay. In case you have severe dandruff problem the best and the shortest way which you can go to regularly is rinsed off with your mouth wash. Shampoo your hair normally, then the last rinse must be with alcohol based mouthwash you use combined with water. Alcohol based mouth wash helps you get rid of yeast and fungus as alcohol kills them and once you rinse you can condition your hair usual way. 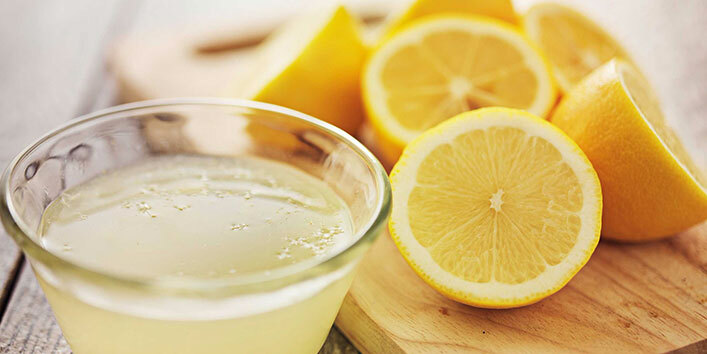 Lemon juice is acidic and helps in maintaining the PH balance of the skin, if you apply two to three tablespoons of lemon juice regularly every week on your scalp skin you will see positive results. It is further more effective if you add lemon juice drops to your last rinse too. This, along with cure adds good fresh lemony fragrance to your hair. 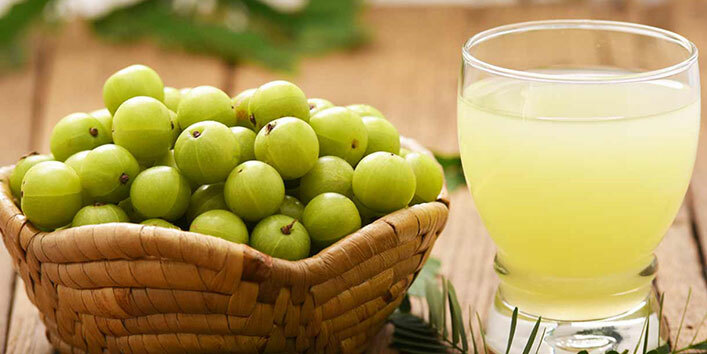 This remedy is best known to treat itchy scalp along with dandruff. 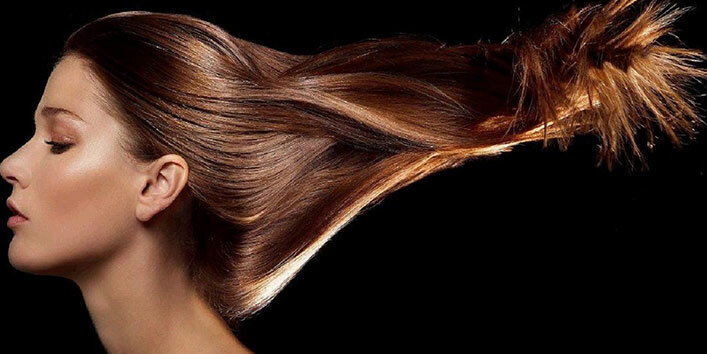 This home remedy will help you make your hair stronger and scalp healthier. Yogurt is the best source of friendly bacteria that we call good bacteria and to kill the levels of algae in our system or skin we need good bacteria which can be done by applying yogurt. 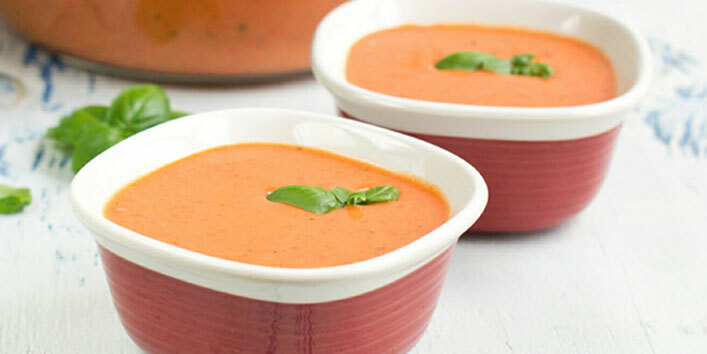 Pepper as known has antifungal properties and thus mixing two tablespoons of freshly ground pepper with yogurt we make a concoction that treats algae and fungus problems, both at one time, which we by now know are the root cause of dandruff in your hair. This is the best natural home made remedies to treat dandruff and hair fall even caused by itchy scalp. 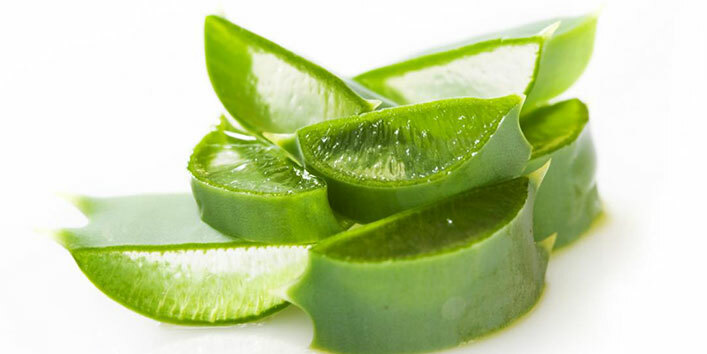 Aloe Vera apart from all its healing and soothing properties is proven to be good for your scalp issues too. Aloe Vera has antibacterial and fungicidal effects which help your scalp skin in getting rid of the infections caused due to fungus and bacteria. Apart from this, it acts as a cleansing agent as well as it has proteolytic Enzyme in it which effectively breaks down protein cells making them easy to wash off. Apply the ingredients straight and fresh, the gel must be rubbed well into scalp and then allowed to dry for 15 minutes, wash off with mild shampoo later. Apples as always are a rich source of minerals and iron, using unripe apples help you with getting a healthy scalp and promote hair growth. 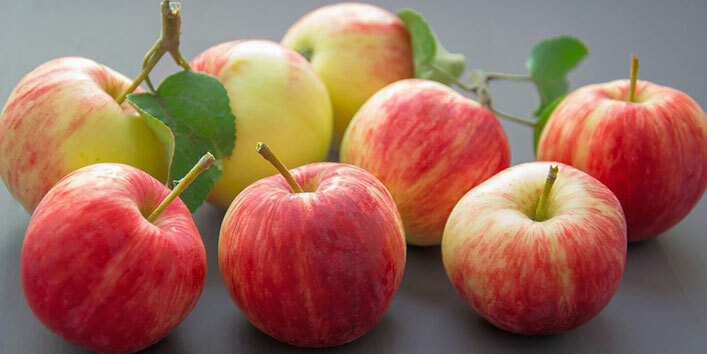 Unripe apples have Procyanidin B-2 which is best known to promote hair growth. Applying unripe apple juice two tablespoons mixed with three tablespoons of water before head wash takes care of your scalp healthy and maintains it for better hair growth and thus dandruff free skin. 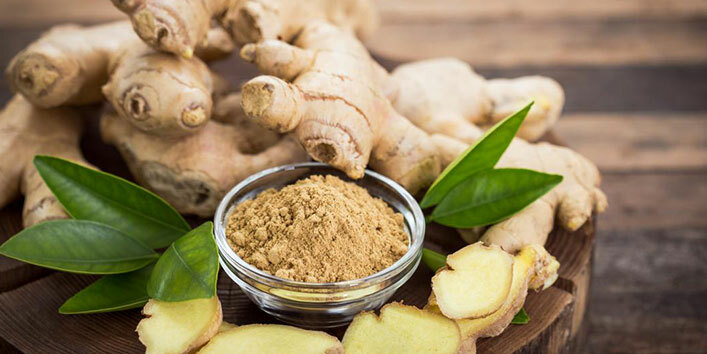 Ginger since long is known for its medicinal value, we have used ginger since ages now, the anti inflammatory properties not only help you deal with skin inflammation due to dandruff and itchy scalp, but its volatile oils help you fight fungal infections too removing the cause of dandruff from root only. Ginger, peeled and grated and then squeezed to get juice, this juice added with sesame oil will hep you with a mixture that helps you not only fight scalp skin ailments but also helps you with getting a solution that improves your blood circulation. The basic quality of henna is conditioning your hair and skin too, when mixed with amla powder and a few lemon drops the mixture not only helps you with providing you a fine sheen hair, but also helps you in forming a protective layer on every hair strand and the lemon ingredients along with the Amal take care of your scalp skin. Ingredients like tannic as well as gallic acids in henna provide henna the dyeing capability. Equal portions of 2-3 tablespoons of henna and 2-3 tablespoons of amla powder along with one lemon and one spoon of olive oil form a good mixture to apply on your scalp and hair . Keep this mixture there for 4-5 hours, let it dry and then wash off. Regular use of this mixture will help you not only improve hair quality and stop hair fall due to dandruff but also will help in reducing dandruff. Dandruff is caused due to fungal or bacterial infections of your scalp skin, so everything that has natural antifungal and bacterial properties will be of use to you. 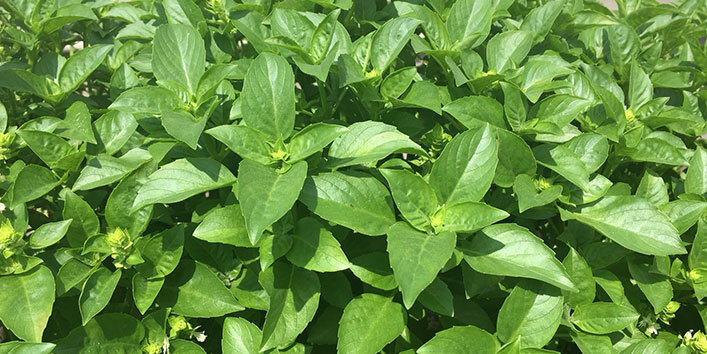 Basil is one such thing , basil is known for its anti bacterial and anti fungal properties and helps your scalp grow healthier. Basil leaves with amla powder for a cleansing will give you a perfect paste to reduce dandruff permanently. Equal portions of basil leaf powder along with amla powder form a good mixture , apply on hair and scalp and let it dry for 30 minutes . Wash off and rinse with fresh water only. See the results with religious use. 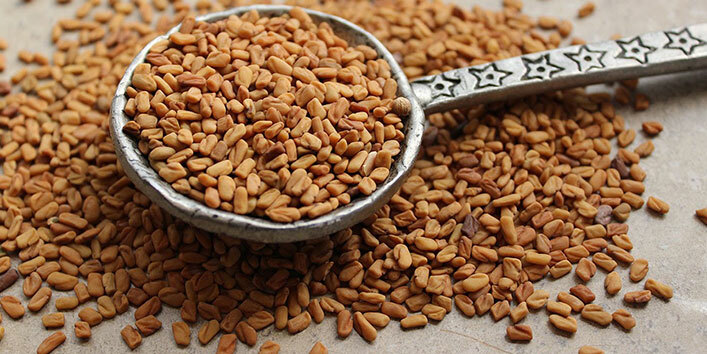 Fenugreek seeds have best antibacterial properties, grind 2 tablespoons of these medium seeds and put them in two cups of water. Keep them soaked for 24 hours and then after straining, use the water to rinse after your head wash is complete. This will keep your scalp healthy and dandruff free. 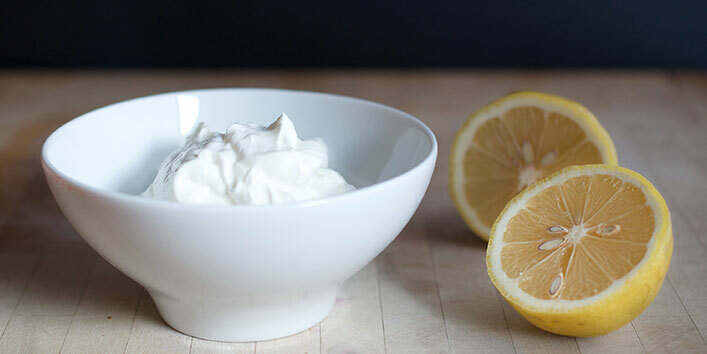 Half cup of curd when mixed well with half cut lemon juice forms a mixture that soothes your skin and treats your scalp. Curd had antibacterial properties and lemon antifungal properties along with maintaining the pH balance of your skin. 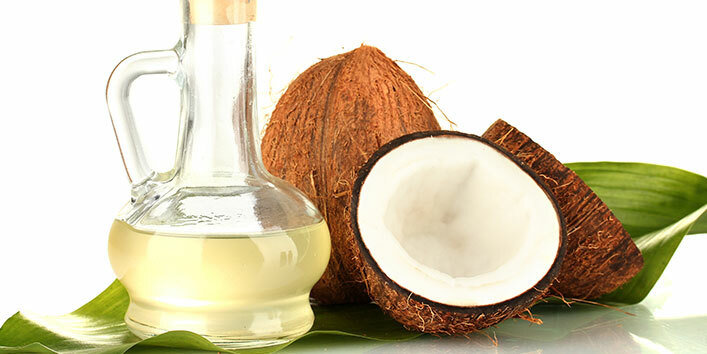 Regular use of this mixture helps you get a healthy scalp along with the soft manageable hair. Egg yolks are pure proteins, but they have a quality to treat dry and dull skin too, this property helps in maintaining your scalp skin health too. Egg yolk rehydrates skin and keeping at bay the dryness which may be the cause of your dandruff. 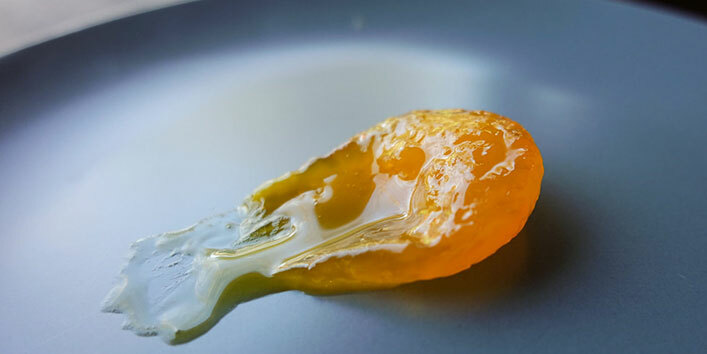 Two egg yolks, beat nicely and forming a smooth paste. Apply on your scalp, leave it on for an hour and wash off. You will need to wash your hair thoroughly as the egg stinks. So be ready for this. These are some of the best home remedies for dandruff and treating dandruff naturally at home, which can be tried and tested. Remember to check and identify the cause of your dandruff too before going for any of the above remedies , this is absolutely necessary to get the best results. Best of luck! The shedding of dead skin cells from your scalp is dandruff. 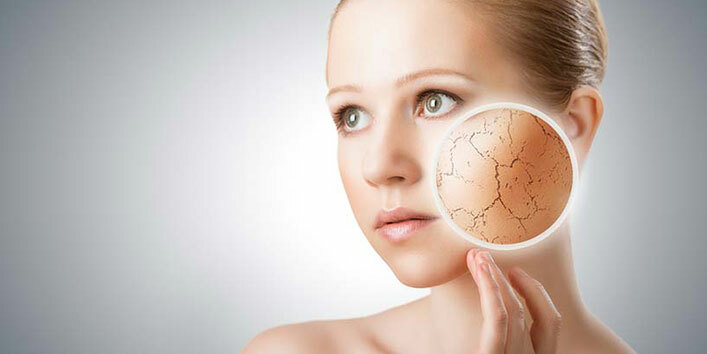 It is considered normal till the amount of flakes or dead skin cells is not visible. Unusually large amounts of flaking can be due to dryness or fungal/ bacterial infections that cause dryness and itching not to mention inflammation and redness of the scalp. This condition of the scalp is called Seborrhoeic dermatitis, a very common scalp disorder. Our Scalp has a guest always there Malassezia – Fungus that lives on everybody’s scalp and is usually not harmful and problematic, but sometimes it gets out of hand and feeding on oils from hair follicles might overgrow and cause itchiness and too much production of skin cells on the scalp which then dries off and feels like dry flakes that we call dandruff. Dandruff usually is not harmful, but definitely causes embarrassment and discomfort as your scalp becomes very itchy and inflamed. The real cause of dandruff is not known, but poorly Hygiene is definitely the primary trigger as per experts. If you do not regularly comb or brush your hair well this may cause dandruff as the dead scalp cells do not fall off without combing or brushing , so not combing enough helps these dead flakes stick to your hair and embarrass you. Dry skin – is also a very common cause of dandruff . Yeast cells- yeast cell formations and growth gives way to dandruff too, so people who are yeast sensitive must be careful and more so in winters as the sunlight in summers helps you kill yeast infections through its UV rays. Irritated oily skin- this also known as seborrheic dermatitis and is a skin condition which results in greasy skin and white and yellow scaly / flaky skin. Not enough washing and shampooing – this also results in ill hygiene and thus dandruff. Some skin diseases like eczema and psoriasis also result in dandruff prone skin than anybody with normal skin conditions. After some diseases like strokes or attacks that make you immobile for some time you may experience dandruff episodes. Another cause can be your scalp reacting to different hair care or skin care products. The merchandise may not be fit for your use and may have caused reactions. There is a very strong role of diet too in dandruff severity and formation. Mental stress is also believed to give rise to some skin problems and disorders. How to prevent dandruff is a million dollar question, but unfortunately, we can not do much about it as the exact cause is still not known, but the best way to prevent it is to maintain proper hygiene. Regular hair wash and combing is a must, keeping your hair wash equipped with good effective anti dandruff shampoos that will help maintain hair oil levels of your scalp too. Avoiding excess exposure to heat and sun that can cause dryness is also very important. Keeping your scalp clean and healthy by hot oil massages followed by hair wash , allowing your hair dry naturally is a great help. Managing stress and eating healthy is also the key. Do not use too many styling products that can cause harm and damage your hair too. You must shampoo regularly and shampoo with a proper anti dandruff shampoo containing Zinc or Ketoconazole. Be careful and avoid shampoos that say they rinse off dandruff, you do not need temporary rinse off you need a permanent solution. Maintain scalp health and blood circulation by properly brushing and combing your hair along with hot oil massages so that your scalp skin is no more dry and you treat the root cause. 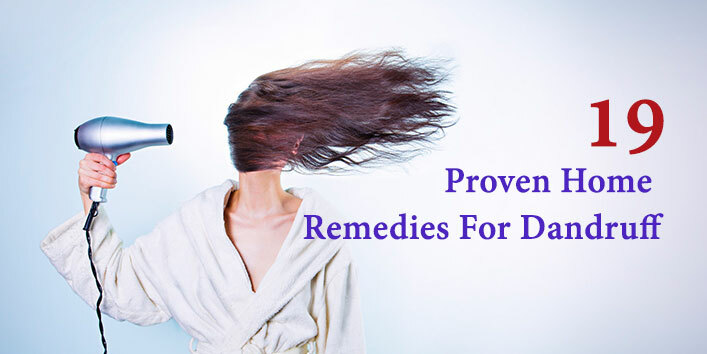 Dandruff can be treated also through some good effective home remedies that have sure shot results and help you. Depending upon the severity of the dandruff you must consult a dermatologist or an expert, if the anti dandruff shampoos and home remedies are not effective enough and the dandruff keeps on coming back. The doctor is the best person to investigate the actual cause and identify it whether it is fungal or algae or any kind of bacteria that causes this dandruff on your scalp. Dandruff is also known as Pityriasis Simplex Capitis and is a condition of the scalp which in turn definitely affects hair health. 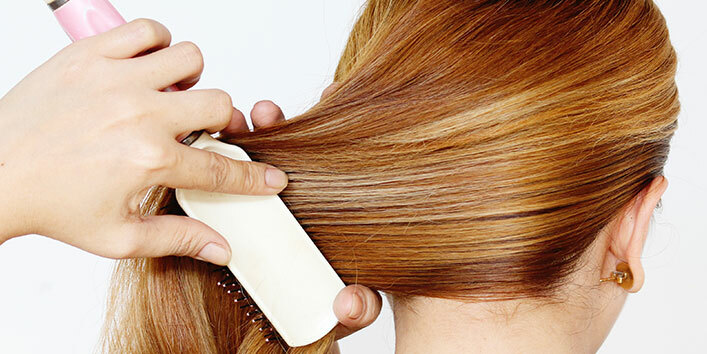 Hair fall and dandruff are usually associated and it is proven that dandruff is one of the prime causes fro hair fall. Dandruff means bad and unhealthy condition of the scalp and the scalp contains the roots of the hair and diseased skin can never nurture the embedded hair follicles and maintain their health so avoid any harm one must keep scalp healthy and hydrated for hair growth. 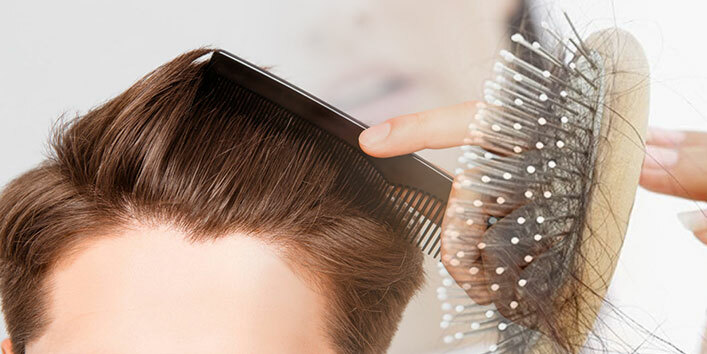 Severe conditions of dandruff cause infections in hair follicles too, and thus temporary loss of hair, which results in hair thinning and receding hair lines in men. Dandruff can also be due to dry scalp and dry scalp means not enough sebum from hair follicles, which is necessary to maintain hair growth and health. Stress and unhealthy diet also causes dandruff, an unhealthy system can never give way to growth of any sort. Stress and unhealthy way of life causes hormonal changes which in turn do affect your mane. The hormones come from our endocrine system and ill health of these organs like thymus, liver, etc. also produces symptoms like dryness and dullness of hair along with dandruff thus hair loss. Sometimes hair loss is genetic as well and it should not be associated with dandruff. 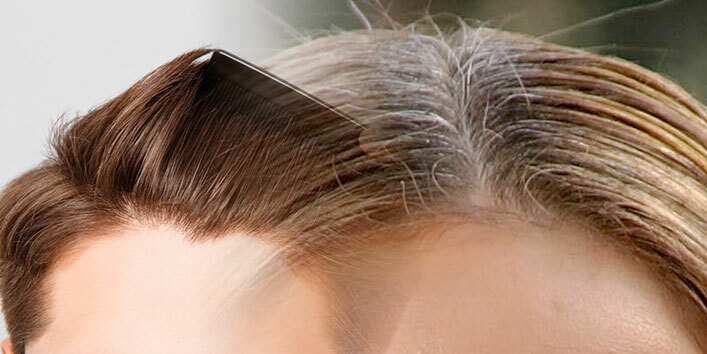 Premature graying of hair is basically because of lack of nutrients and nutritional diet. Children suffering from malnourishment often experience premature graying of hair. Greying is also due to genetic reasons , this may be encoded in your genes too. Greying can be due to stress and hormonal imbalance too. Dandruff is associated with Premature graying of hair because generally if you have grey hair unnaturally the scalp can not be healthy and thus you can see dandruff associated with it. Dandruff is due to rough and dry skin, which means that the scalp skin is not healthy enough and lacks nutrients and necessary oils for growth and pigmentation resulting in premature graying. If you have dandruff and are suffering from its severity that does not necessarily mean that you will have premature greying too , it can be associated but dandruff is no cause for premature graying. If you are worried about choosing the best anti dandruff shampoo let me help you with a few simple tips and examples. Firstly, you must always keep in mind that shampoos with Zinc & Ketoconazole like chemicals are the best as they treat and help you get rid of this white flaky state. Anti dandruff shampoos that are effective might include shampoos with zinc pyrithione, targeting fungus and bacteria; ketoconazole, fights fungus; coal tar & selenium sulfide, slowing the process of growth on scalp; and salicylic acid, loosens flakes to make it easier to be washed. There are many more, but the best is to choose only after checking the ingredients at back.